The ultimate success of a business firm is its global appeal. Hence, every firm wants to execute its marketing strategies in such a way that the brand becomes worldwide in due course of time. 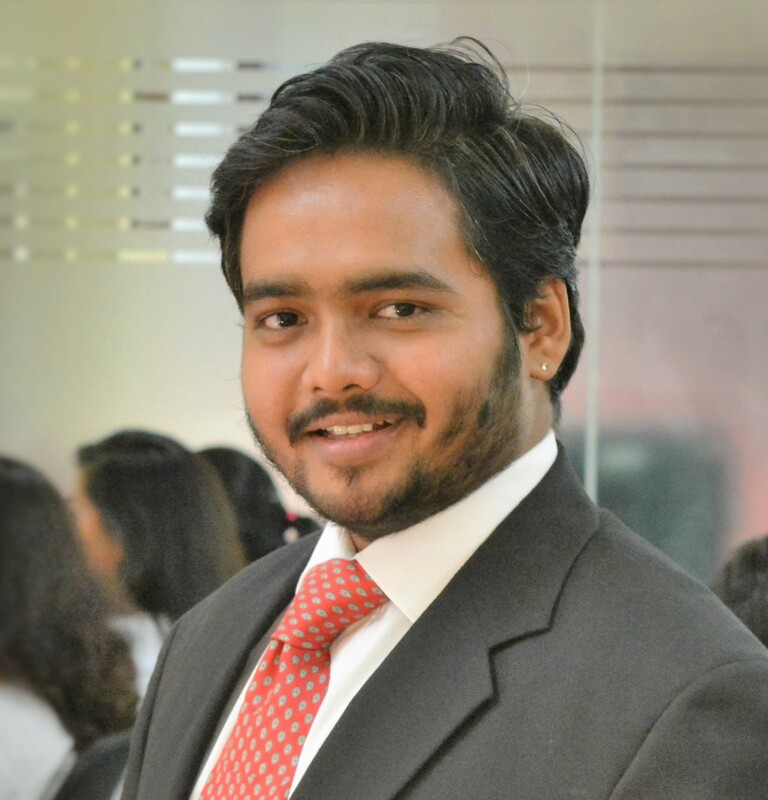 These days, e-commerce selling has become quite popular among the online traders. Among online retail giants, Amazon and eBay are the most famous ones for overseas marketing. 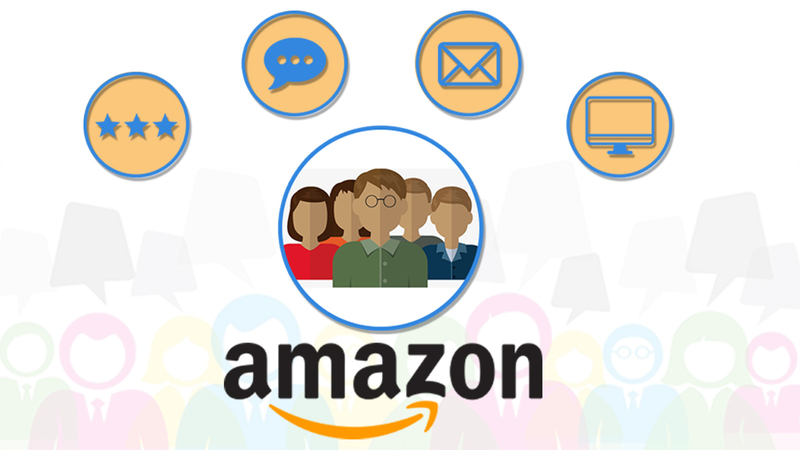 Simply by tweaking Amazon SEO services or taking the help from experts like eStore Factory, a seller can enhance his online visibility and generate better income too. 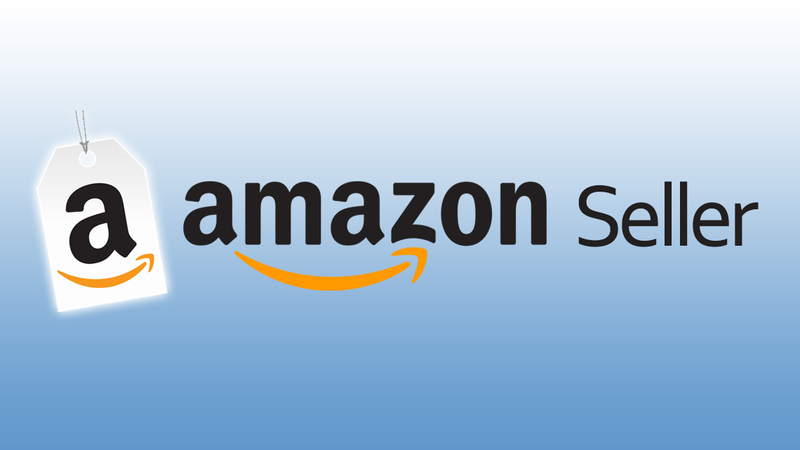 1) A seller should make fulfillment of Amazon program (FBA). Under it, the seller stores all products to an Amazon warehouse where the company handles shipping and packing. Then it becomes easier for the dealer to sell across Europe. 2) A single every pervasive Amazon seller account is necessary to reach out to thousands of new European customers. 3) Seller has to make regular payment of storage and fulfillment charges for his ‘items for sale’. 4) The Amazon marketing services ensure timely delivery and astute after-sale-service to end users. 1) The users can view any product advertised for sale on eBay across the globe. 2) EBay operates in 42 countries. So, simply by eBay listing optimization, a dealer can grab the massive attention of the international customers. 3) EBay is fully safe for online transactions with advanced encryption and algorithms. 4) EBay’s Global Shipping Program (GSP) is spearheading the company’s entire international business. 5) This program allows dealers to sell a product normally while the shipping and custom charges are borne by the customers. EBay offers cross-border trade by allowing customers to purchase products of their choice from any place. In case, an eBay seller does not want to ship his products to a particular nation whatsoever then eBay allows blocking those users. Before arriving at a product’s final price, the seller needs to add shipping cost to the existing eBay’s products list. In some other cases, the portal lets dealers increase eBay sales by directly listing their products through nation-by-nation basis. For example; if a seller wants to sell his products on eBay.fr, then it allows the seller to set prices in Euros. Sellers should facilitate web page translation so that French consumers can understand the same better. Amazon also facilitates overseas marketing. 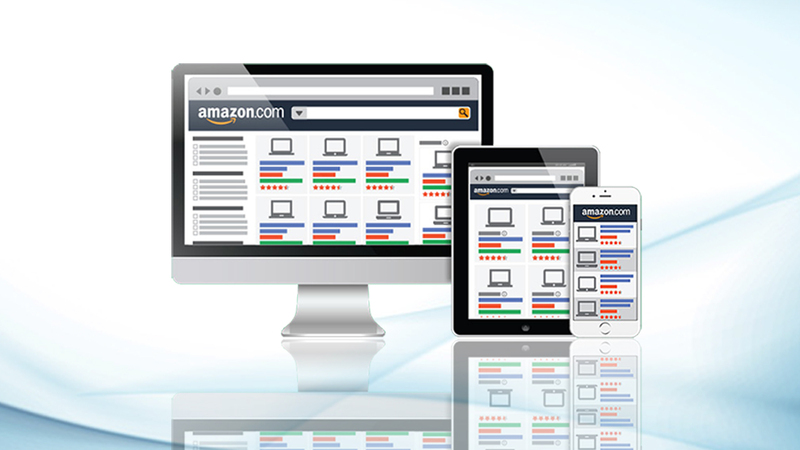 A seller simply needs to include his products on the country-specific Amazon sites. He will also have to pay the FBA fees while customers will bear the shipping charges. Another option that Amazon offers is allowing the seller to send more products to Fulfillment centers, as the seller pays only the required fees in the domestic denomination. 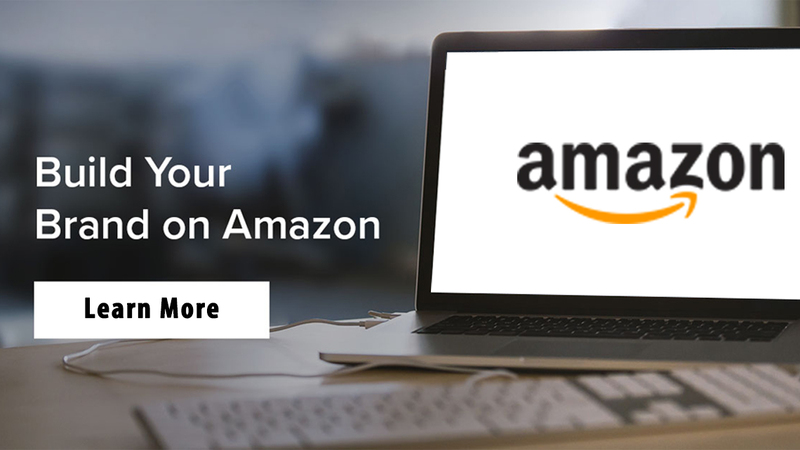 Through the optimum use of the Amazon products listing, an online retailer can easily ensure the appearance of his products on the front page of the site for greater visibility and enhance sales. Moreover, you can hire the professionals of eStore Factory, an ecommerce service provider, to increase their business with overseas sales.